Canto Deo is an audition-based community choir in Denver, Colorado. 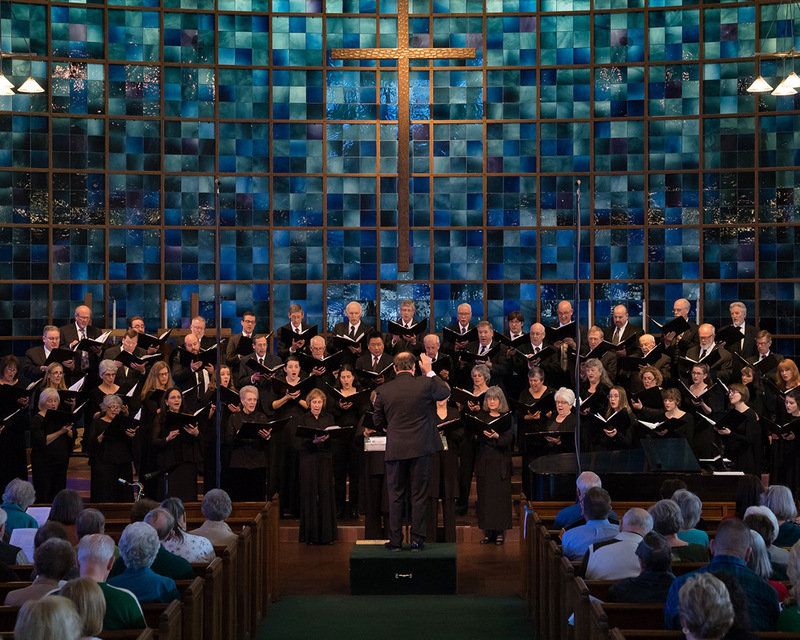 Dedicated to performance excellence and the perpetuation of sacred music, our repertoire is gleaned from both traditional and contemporary sources. 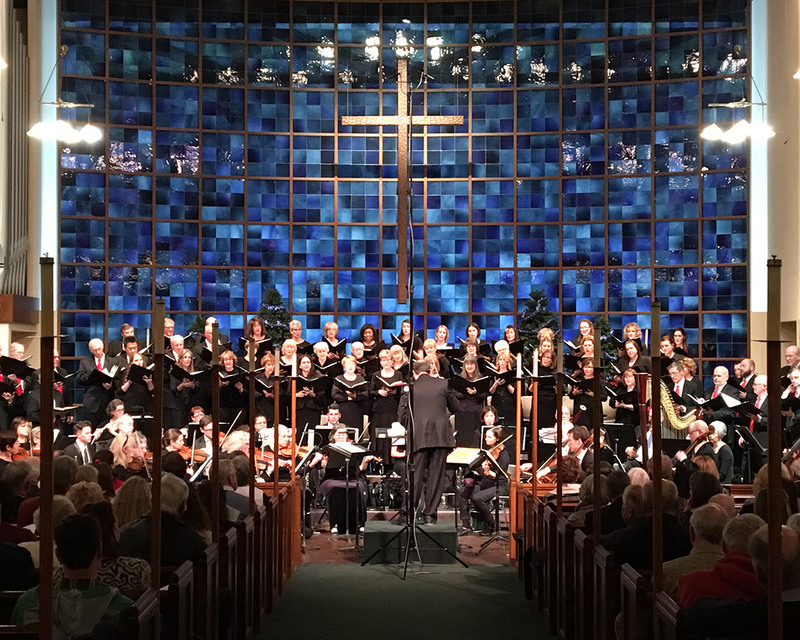 We endow new sacred choral works by composers in the US and abroad. Our website provides additional background and historical reference for the music we present to the community. Our performance locations are selected based on their acoustical complement to each program. 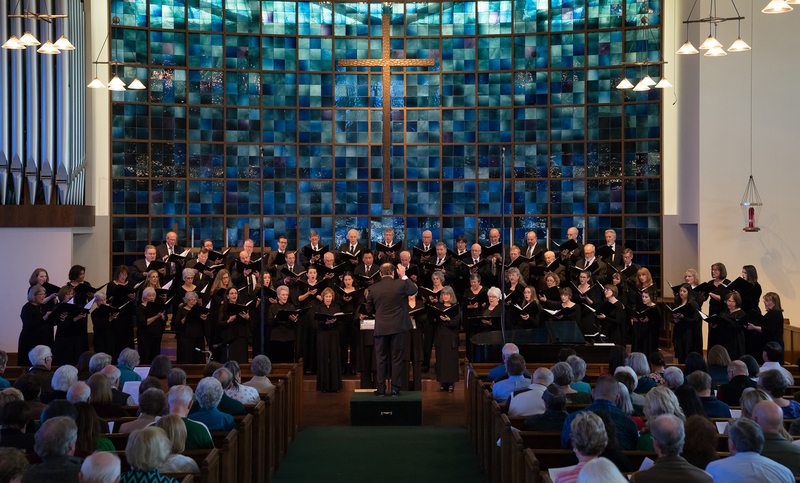 As a community-based choir, we have performed in the Denver, Aurora, Cherry Hills Village, Littleton, and Highlands Ranch areas. 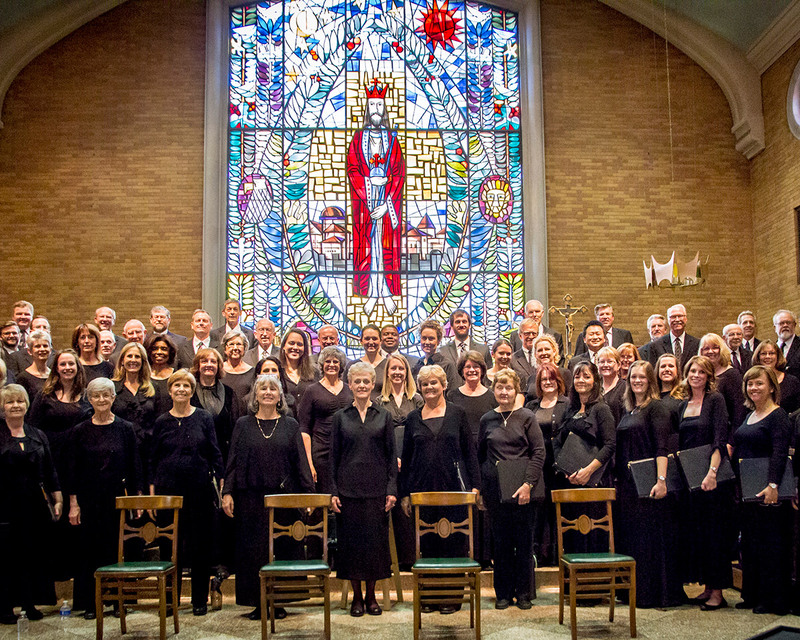 The Canto Deo Festival Choir is a group of all ages, backgrounds and religious affiliations. 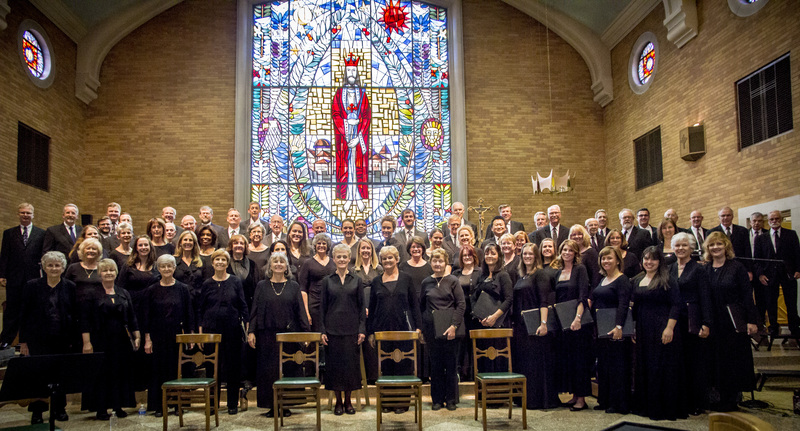 The choir performs during the winter and spring seasons with multiple performances. 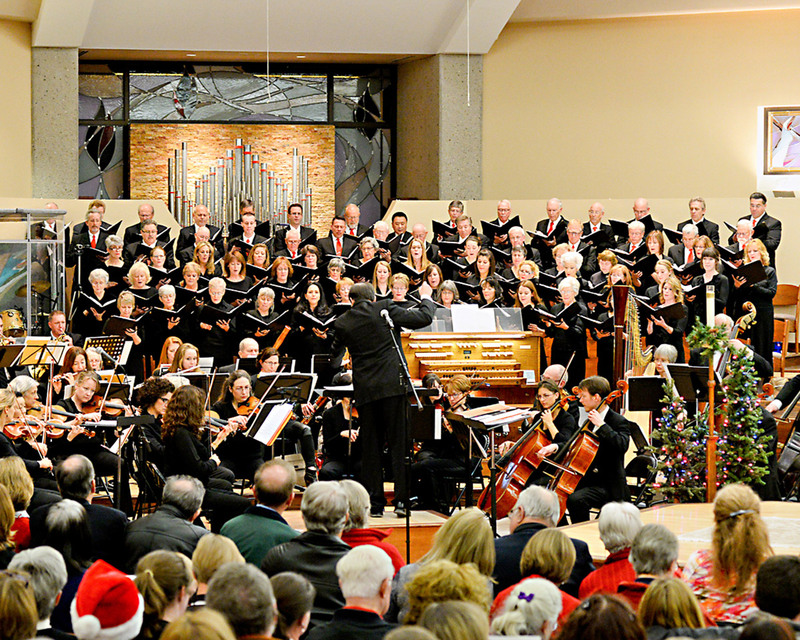 The most popular and well-known concert is A Canto Deo Christmas. 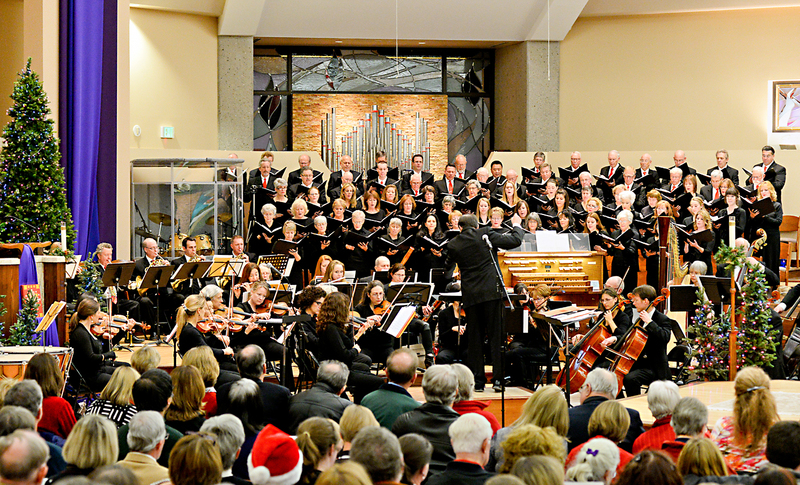 The 2018 Christmas Choir is composed of more than 80 individuals accompanied by the Canto Deo orchestra. The Canto Deo Chamber Ensemble is a group of selected vocalists, many who are professionally trained. This gifted blend of voices lends itself to demanding acapella and harmonic selections. The ensemble begins the Christmas season with the Advent of Lesson and Carols service. Drawn from choral traditions worldwide, this contemplative service brings the listener close to the heart of the Advent message. The spring performance features a Lenten service, once again designed to highlight the coming Easter Season. 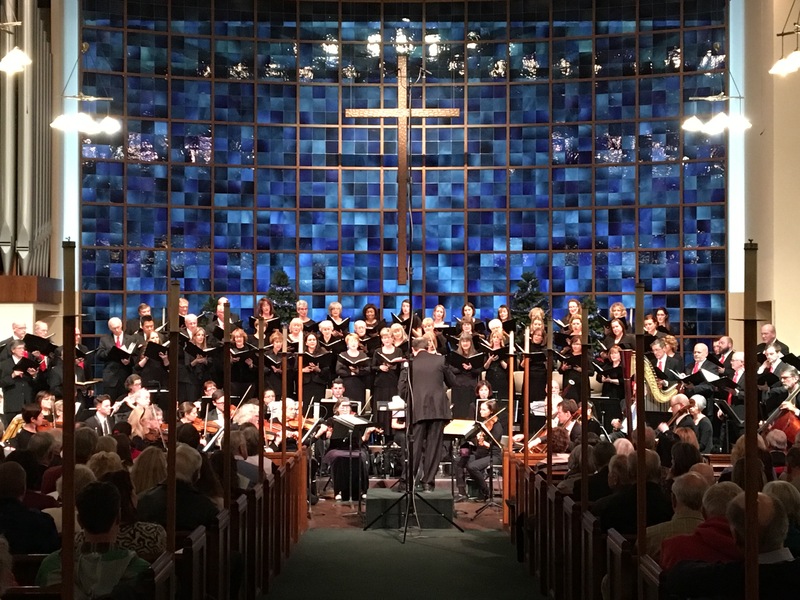 Like the Festival Choir, The Chamber Ensemble performs diverse range and genre of music from major composition works to spiritual and gospel styles. To ensure proper usage of our logo, images, and brand elements, please follow the guidelines as indicated below. For any printed documents, please use EPS files. They can be enlarged and reduced without affecting quality. For web and digital usage PNG, JPG or PDF are acceptable formats. You can find recordings and videos of our performances by visiting the repertoire section under the music tab at the top of the website. Click on any image below for a high-resolution copy. You can also see photo galleries on our concerts page. Please attribute the photographer if noted. For media inquiries about Canto Deo, please contact Carolynn Erickson, Board Chair, at: info@cantodeo.org. For assistance with press photos, performance schedule, or to arrange press interviews with the artistic director, please contact Mary Ann Chase at info@cantodeo.org. Right click on the link for the version you would like, and select “save as” or “save link as” to save to your computer.